A young man involved in a love affair with a married woman, Marty Kalish becomes the prime suspect in the disappearance and murder of her husband, despite his protestations of innocence, in a chilling novel of obsession, betrayal, and revenge. A first novel. 15,000 first printing. 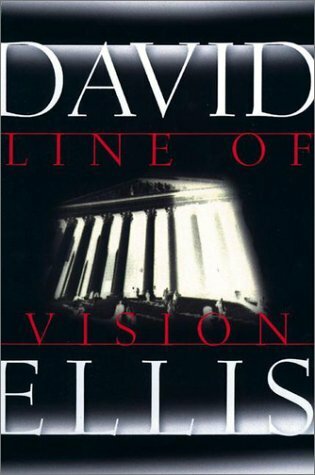 Penzler Pick, February 2001: First-time author David Ellis captures the imagination from the very first page with the voice of Marty Kalish, an investment banker in a tony company. Marty recounts the night that led to the murder of Dr. Derrick Reinhardt, the abusive husband of Rachel, with whom Marty is having an affair. The highly original premise of this story is masterful. Although Marty tells us his involvement in the murder, we don't know exactly what that involvement is. Did he murder or did he cover up? Marty is a hard guy to believe. Like most people, he doesn't always tell all there is to know, so when he is charged with murder and employs the best defense lawyers in the city, he changes his story more than once to insure that he comes out in the best light possible. This both exasperates and earns the respect of his lawyer (as well as the reader), because every story that Marty tells is plausible. He tells us that he meets with a PI, but we won't know why until the last page, and indeed the story does not come together completely until that moment.